The exhibition ‘Performer/Audience/Mirror’ celebrates moving image and features work from the 1960s to the present day by eighteen internationally acclaimed artists, including Marina Abramović, John Akomfrah, Allora & Calzadilla, Francis Alÿs, Cory Arcangel, Art & Language, Gerard Byrne, Nathalie Djurberg & Hans Berg, Ceal Floyer, Ryan Gander, Dan Graham, Rodney Graham, Christian Jankowski, John Latham, Jonathan Monk, Wael Shawky, Santiago Sierra and Sean Snyder. Borrowing its title from Dan Graham’s 1977 performance at De Appel Arts Centre in Amsterdam, in which the artist described himself and the seated audience in front of a mirrored wall, the exhibition draws on the interactivity and reflexivity of film and explores its importance as a media for experimentation, performance and documentation. The exhibition is organised into three distinct sections that draw on the subjects of Graham’s performance – performer, audience and mirror – with each section showing a looped showreel of films. 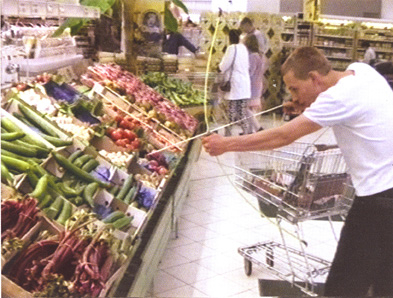 The ‘Performer’ section of the programme highlights the association between performance and film through the works of artists such as Marina Abramović, Gerard Byrne, Nathalie Djurberg and Hans Berg, Ryan Gander, Rodney Graham and Christian Jankowski. 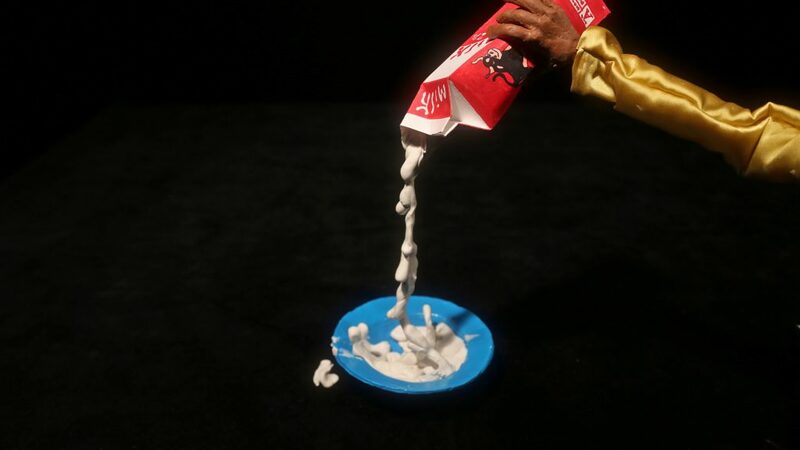 These works explore our understanding of performance in film both within a conventional contemporary art setting and within the broader cultural context of theatre, comedy and narration. 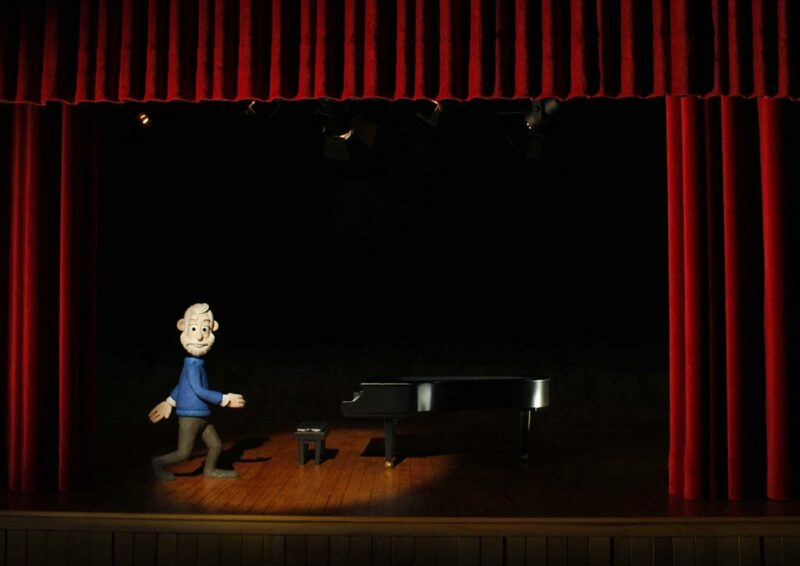 Here the newest work in the exhibition, Worship (2016), a claymation film by Nathalie Djurberg and Hans Berg, will make its premiere in the UK, following successful reception in Sweden and Austria. The ‘Audience’ programme, located in the main gallery space, will take place within Dan Graham’s pavilion, Greek Meander Pavilion, Open Shoji Screen Version (2001). The pavilion creates an intimate sculptural environment to explore the significance of architecture and space in film and allows the audience to more actively engage with the works on view. Films by artists including Art & Language, Ceal Floyer, Ryan Gander, Jonathan Monk and Santiago Sierra will be screened on monitors housed in the large-scale structure. Highlighting reflexivity in film, these works will also be visible from the outside through a griddled shoji screen and reflections in the pavilion’s two-way reflective glass. 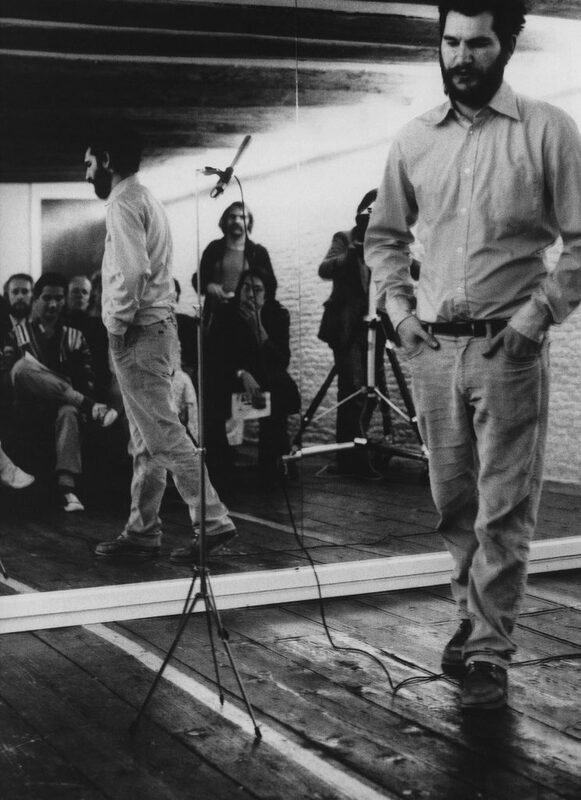 Graham’s documentation of his performance Performer/Audience/Mirror will be also screened, alongside the earliest work in the show, Speak (1962) by John Latham. 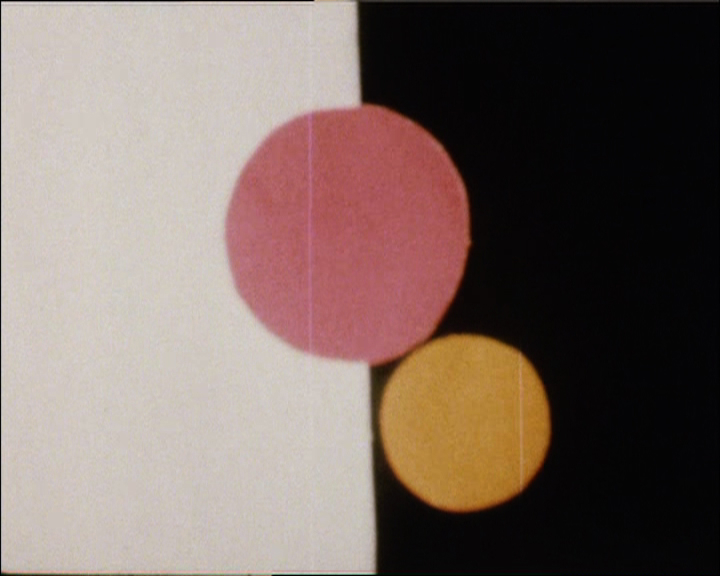 Following a recent London exhibition dedicated entirely to Latham’s spray paintings, this screening offers a rare opportunity to become acquainted with the artist’s avant-garde film practice. 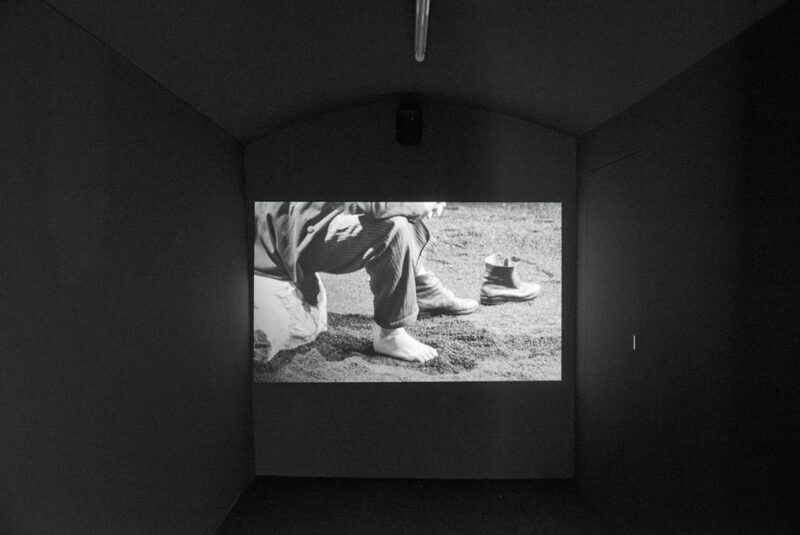 Screened in the third gallery space, the ‘Mirror’ programme reflects the social, political and historical significance of film and its potential to act as a mirror on society. A recent film by John Akomfrah, whose film installationsThe Airport and Auto Da Fé (2016) will be on display at Lisson Gallery New York from 24 June until 12 August 2016, will be presented, alongside work by other artists including Allora & Calzadilla, Francis Alÿs, Cory Arcangel, Wael Shawky and Sean Snyder. Drawing on the gallery’s near 50 year history and extensive archive, a resource area featuring catalogues and other relevant ephemera will accompany the exhibition. 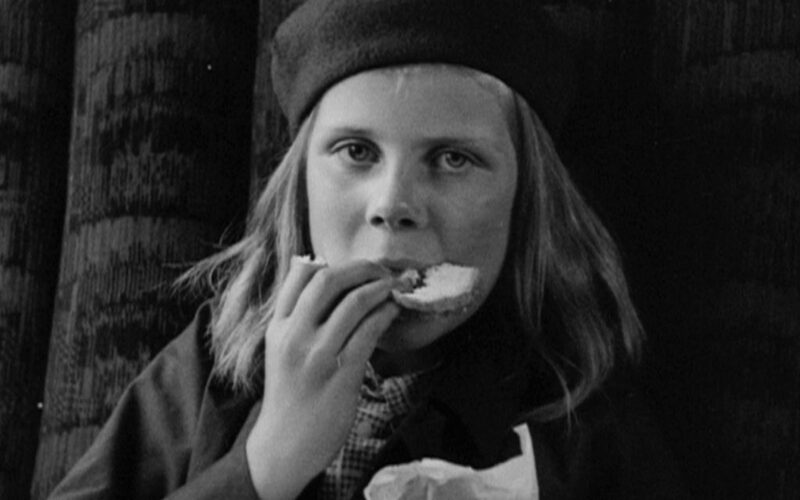 A selection of films featured in the exhibition will also be screened on Lisson Gallery’s website on different dates throughout the duration of the show. Please click here to access the online screening schedule and here to watch this week’s featured film. 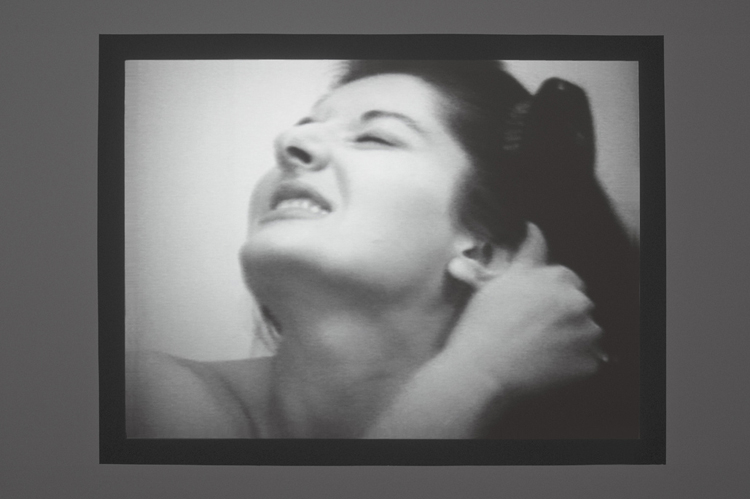 © Marina Abramović; Courtesy Lisson Gallery. © Smoking Dogs Films; Courtesy Lisson Gallery. © Gerard Byrne; Courtesy Lisson Gallery. © Djurberg and Berg; Courtesy of Lisson Gallery. © Ryan Gander; Courtesy of Lisson Gallery. © Dan Graham. Courtesy: The artist. © Rodney Graham; Courtesy of Lisson Gallery. © Christian Jankowski; Courtesy of Lisson Gallery. © John Latham Estate; Courtesy Lisson Gallery. 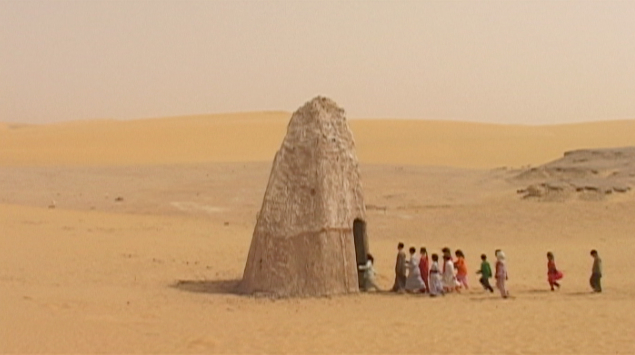 © Wael Shawky; Courtesy of Lisson Gallery.